Initially this was supposed to work out as my February Blind Spot (that was an age ago, right?! ), but then everything was so damn Christmassy in here I knew it was not going to work out for that. Seeing as I don’t usually do holiday themed posts, I thought I would hold Love Actually over for December. Long holdover! 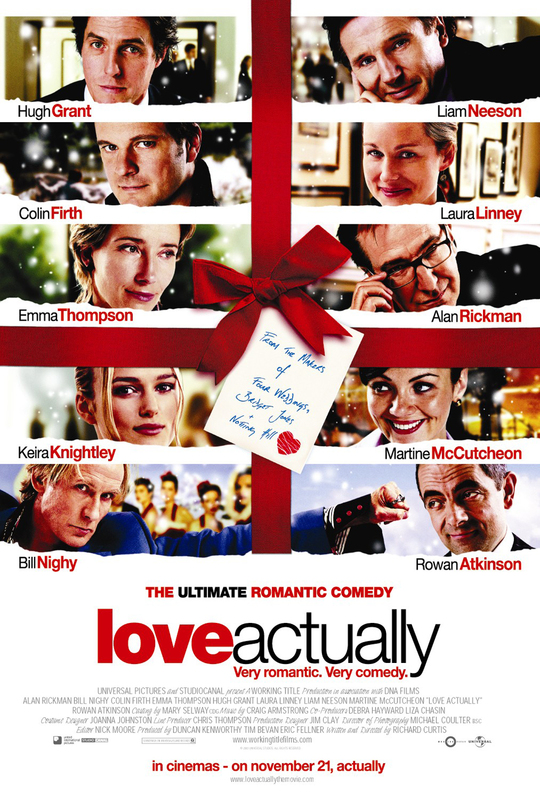 Anyway, Love Actually is that typical soppy romance (though not nearly as bad as some can be), but in the long run it is a pretty forgettable movie. I am saying this based on when watching it, I remembered having seen scenes, though not how they play out. Some of the stories and characters could certainly have used a little more development and time (for instance, I love Martin Freeman, but his story arc seemed to be squeezed in every now and again, as well as Kris Marshall’s escapades and decision to check out the States). The performances all round were pretty good, and it was an impressive cast to pull together for this one. Had a good few giggles at Hugh Grant, Bill Nighy was a nightmare but also someone to laugh at, and Thomas Brodie-Sangster was just too damn adorable for words. 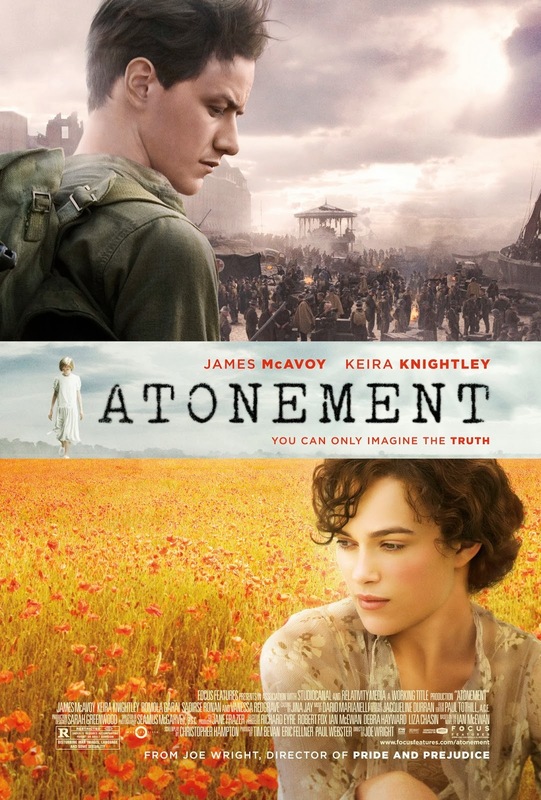 I was very happy that I did not have to watch Keira Knightley for any length of time, I really don’t like her, and I really thought the whole thing going on between Juliet and Mark was just messed up. She married Mark’s best friend, they should both just leave it at that! The pacing was a bit of an issue at times, and naturally some stories were far more interesting and engaging than others, and I was not always a fan of the soundtrack. There are things that work and things that don’t work in this movie, but it is certainly not the worst movie of its kind that you could be wasting your time on and it is a very Christmas-heavy movie, but there we have it. I can at least cross it off my list and say I have seen it. 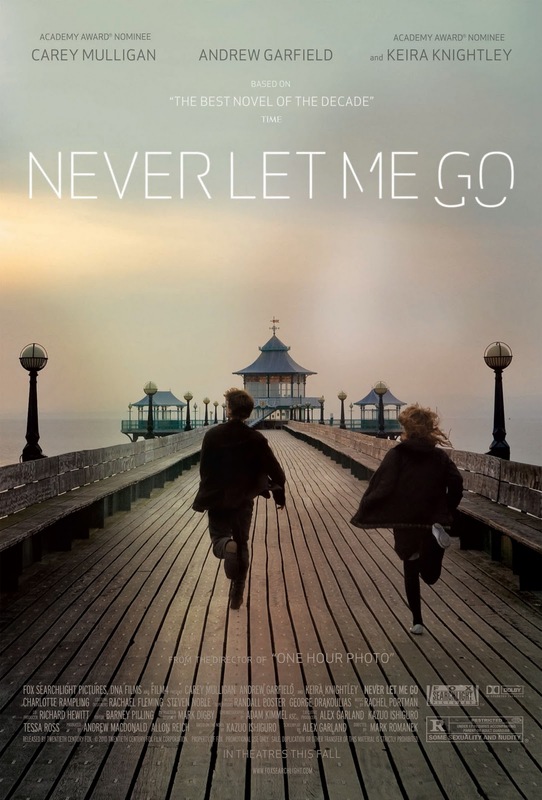 People are always going on and on about this movie. Finally I am included in the conversation! Finally got around to seeing this, and I must admit that I did enjoy it. I was looking forward to it not only for Cumberbatch (though yes, big draw) but because I have covered Turing and some of his work for my studies, and I find it fascinating. So a movie on the man? To find out more? I was sold. The Imitation Game had a great cast working for it, and I enjoyed what they all brought to the screen. 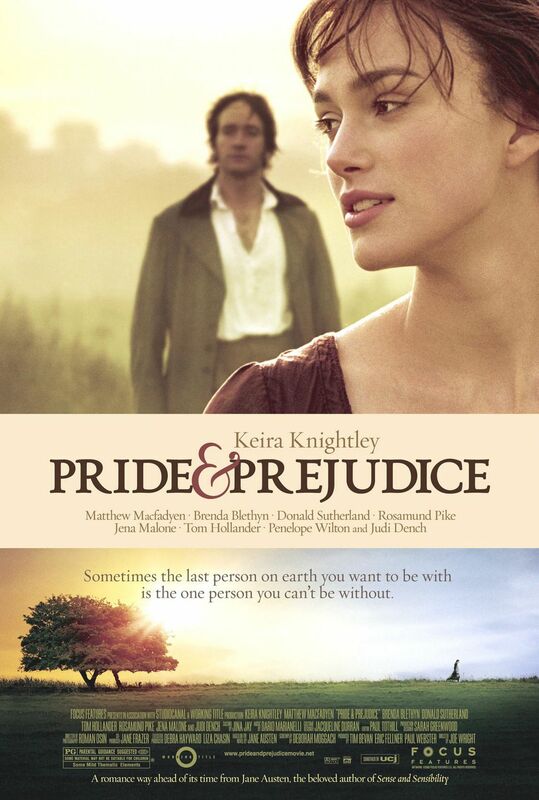 I did not want to throttle Keira Knightley, which was a really weird experience for me. Cumberbatch, obviously, stole the whole show here, and presented Alan Turing in a wonderful manner. He made you laugh, he made you feel sorry for him, and he never lost you along the way. His interactions with Charles Dance were simply too amusing for words. I was happy to see Allen Leech in here, too, and Matthew Goode was more entertaining than I can explain – his character Hugh Alexander definitely did not get along with Turing at all. Watching Turing’s whole team was a treat, from the exasperation, frustration, and finally admiration, the journey is quite a sweet one. Turing’s story is fascinating, and Morten Tyldum did a good job of conveying it to the audience without necessarily losing you along the way, but he certainly brought nothing fresh or new to the table, which was also quite disappointing from time to time. It is very formulaic at times, but that doesn’t necessarily cripple the movie. Sometimes there was also an issue of things happening in a totally nonsensical manner, but we were expected to buy into it because that was how they had to tell the story. I suppose there isn’t really time to flesh it all out perfectly, but occasionally discoveries and actions just felt forced. The Imitation Game obviously focused on WWII and the machine that decoded the Nazi Enigma code, as well as the code-breakers that worked incessantly and fruitlessly on it for so long, but did not necessarily explore more of Turing’s work. Also, do not go into this thinking you are going to get the average war movie, you will be sorely disappointed. This movie is about Turing, his work, and parts of his life. This didn’t thrill me as I was hoping it would, seeing how it has been pretty much universally loved. 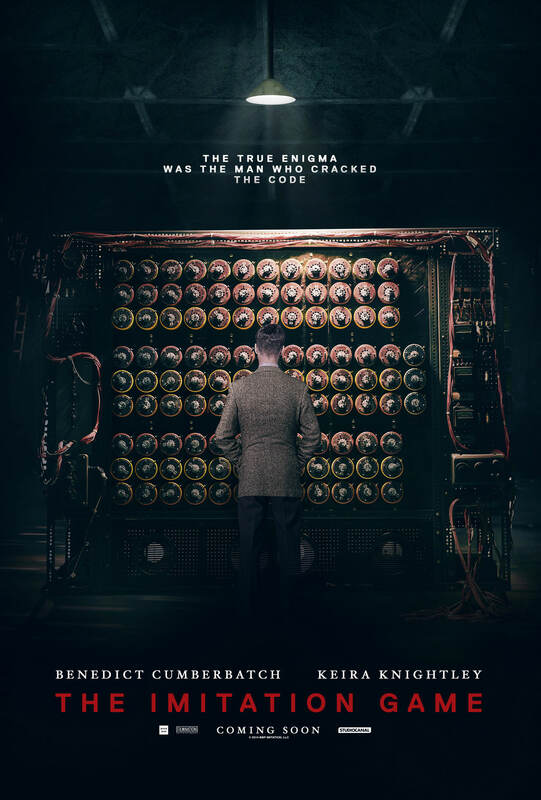 While not a perfect movie, it is engaging and well presented, and deserves a look, at least once, even if just to get more people familiar with Turing.